QUICK DELIVERY! 5584 Musselburgh Lane is a 2838 square-foot single family home at Gleneagles St. Charles in the desirable neighborhood of White Plains, Maryland. 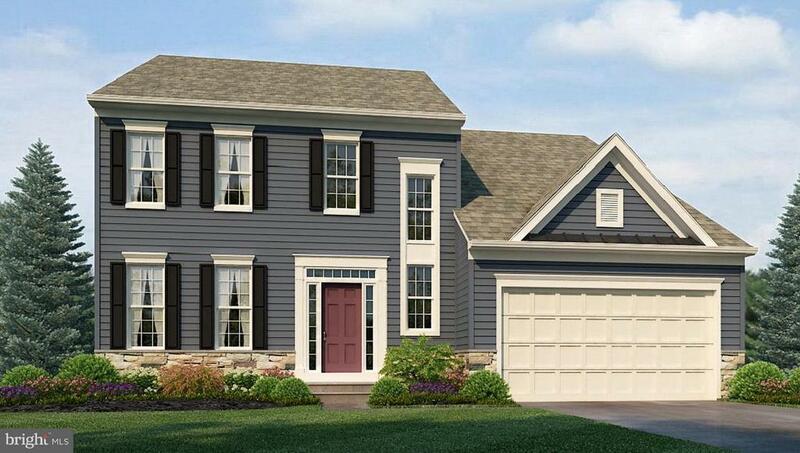 This popular Tuscany home design includes 4 bedrooms, 3 bathrooms, and a 2-car garage. You will love the stainless steel appliances, granite counter tops, and LED lighting in the kitchen. Other highlights include: walkout basement and professional landscaping package with sodded lawn. . Photos taken at model - for viewing only. Directions: Route 301(Crain Highway), turn left onto Billingsley Road, turn right onto St. Charles Parkway, turn left onto St. Christopher Drive. Model is Blue Home on the corner.